About Cindy - Details etc. Ever since I can remember I have been an organizer. From organizing my books on the shelves to color coordinating my closet as a child, I’ve always been drawn to clean, orderly spaces. As a child my mother didn’t have to tell me to make my bed or clean my room. I actually LIKED doing that stuff! Some of us are wired with the organizing gene and love to create calm out of clutter. That was me as a kid, and still is me today. After 20 years in marketing, I finally listened to my gut and followed my true passion. In 2003, I eagerly hung up my corporate hat to launch Details etc. and became a Professional Organizer. Specializing in residential organizing, my eyes light up like a kid in a candy store when presented with a cluttered kitchen or wardrobe closet. Working with a wide variety of clients always brings new opportunities for creative solutions. 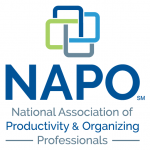 Helping others to overcome their organizing challenges and seeing the results is priceless. I’ve learned that it’s not just about making things look Martha Stewart pretty and perfect. Let’s face it, how many of us really live like that? It’s about finding solutions and systems that work for you, not someone else. This year, I am celebrating my 16th year in business! 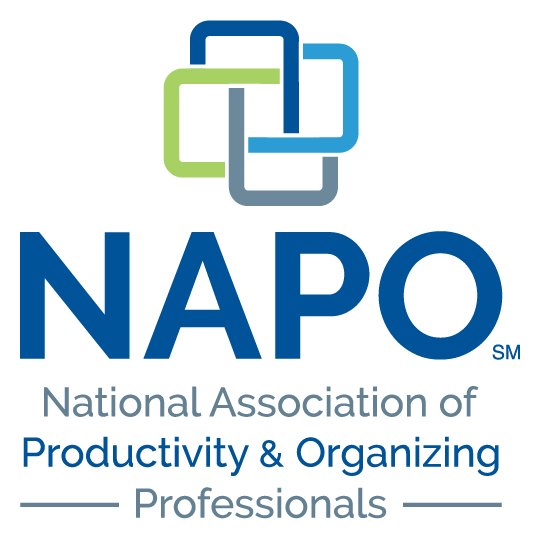 I am also a member of NAPO (National Association of Productivity & Organizing Professionals), a NAPO Golden Circle member, and served on the NAPO-LA board as Treasurer for three years (2004-2007). 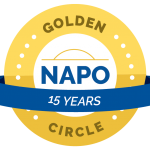 In 2007 I was honored to receive the NAPO-LA President’s Award at the Los Angeles Organizing Awards. 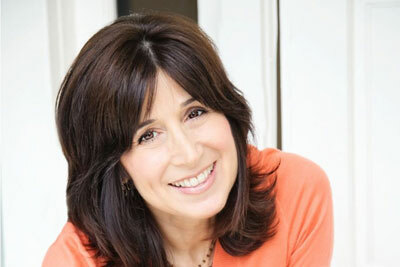 For the past three years (2017, 2018 and 2019) I have been named as one of 20 “Best Home Organizers” in Los Angeles by www.expertise.com. Born and raised in Los Angeles, I graduated from San Diego State University with a Bachelor of Science degree in Health Science before starting a career principally in healthcare marketing. The skills I used in my former career – being resourceful, a good problem-solver and having a keen eye for details translates seamlessly in my work as an Organizer. I currently reside on the Westside of Los Angeles. When I’m not organizing, I can be found at the movies, baking, power walking, checking out new restaurants, or enjoying time with friends and family.